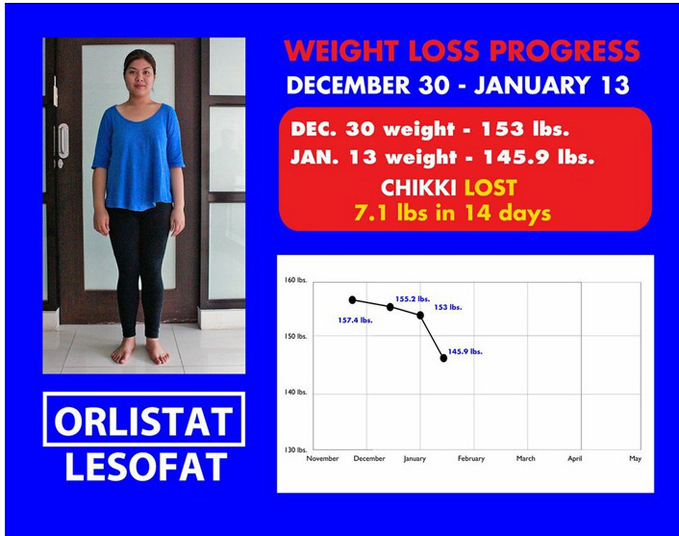 Popular slimming drug Lesofat has a new brand ambassador. 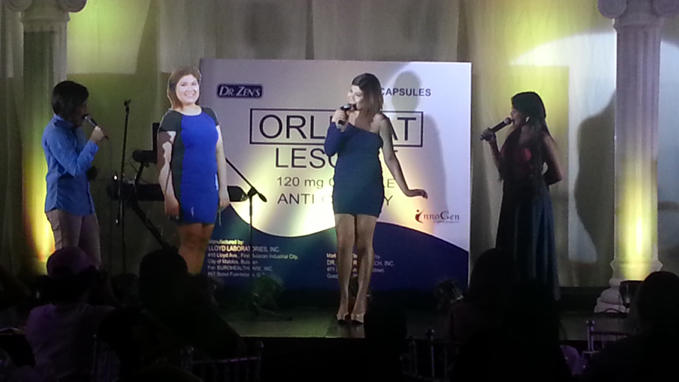 Rubianne Nazaire Belmonte or “Arbie” to her friends is the latest endorser for Lesofat, an anti-obesity drug marketed by InnoGen Pharmaceuticals, Inc.
“Arbie” is the very talented, fun, versatile, voice behind “DJ Chiki BoomBoom” of ABS-CBN MOR 101.9. Her program “Ready, Get More!” airs on weekdays, from 9am to 12pm. She is also an Associate Producer for programs “On- Air”, “Heartbeats”, “Pinoy Hits”, “Yun na as in!”. 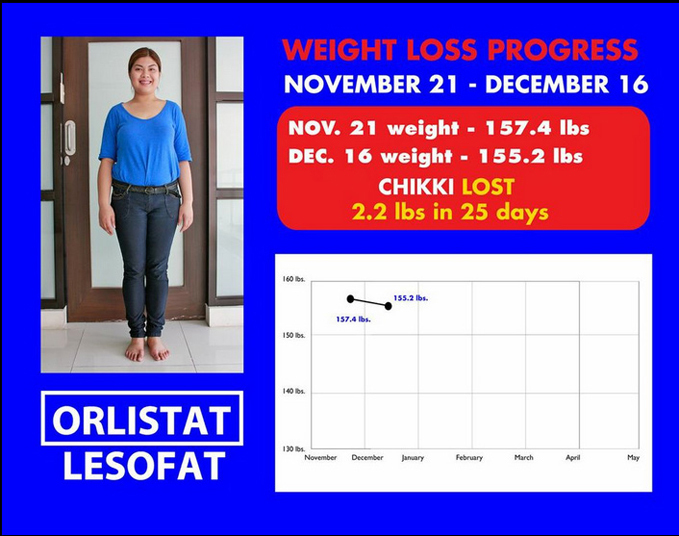 Check out Arbie’s weight loss progress below. 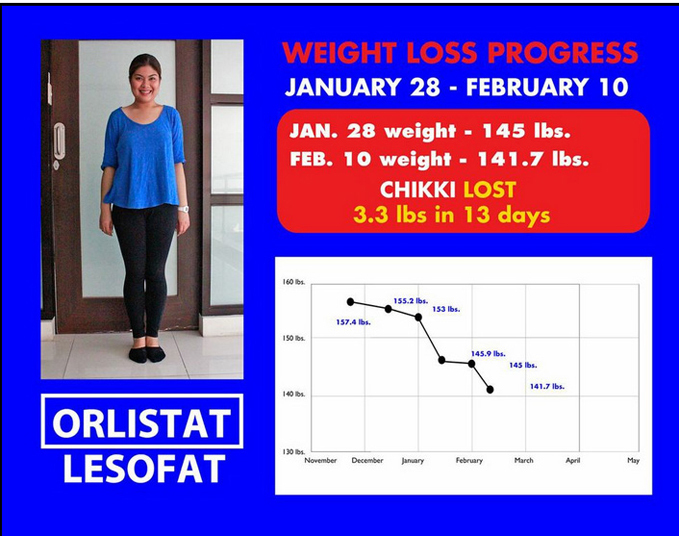 Arbie started her weight management program with Lesofat November of last year. Her weigh-in was 157 lbs. 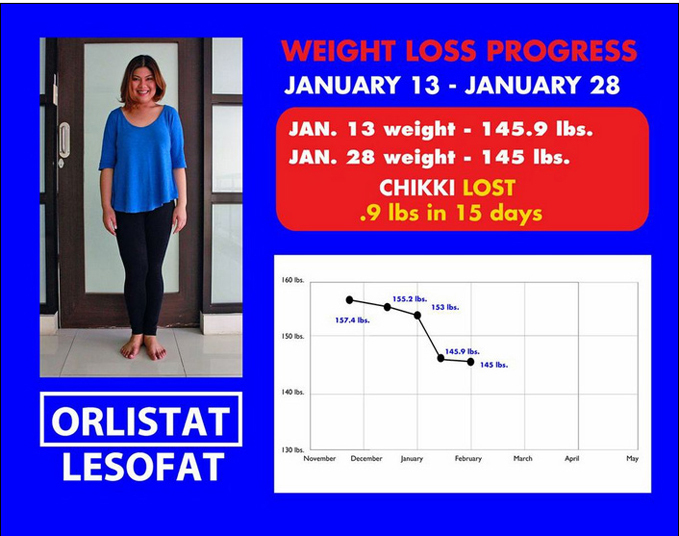 In 81 days, she now lost 15.3 lbs. She now tips the scale at 141.7 lbs and still going down some more. “DJ Chiki BoomBoom”, or Rubianne Nazaire Belmonte, the new Lesofat Model at the unveiling event held at Midas Hotel. 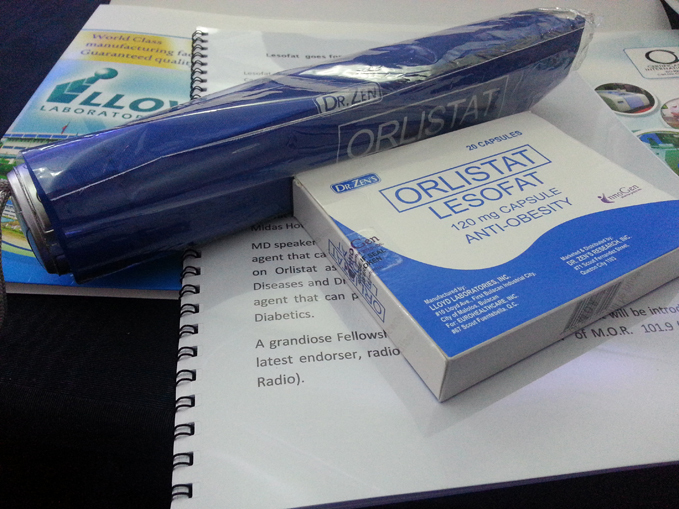 The action of Lesofat is actually preventing the body from absorbing some of the fat from the food you eat. When taken 3 times per day with meals, LESOFAT blocks about 1/3 of the fat you eat from being absorbed. Instead, this fat passes through your intestines and is excreted in your stool. When you absorb less fat, you take in fewer calories, which cause weight loss. 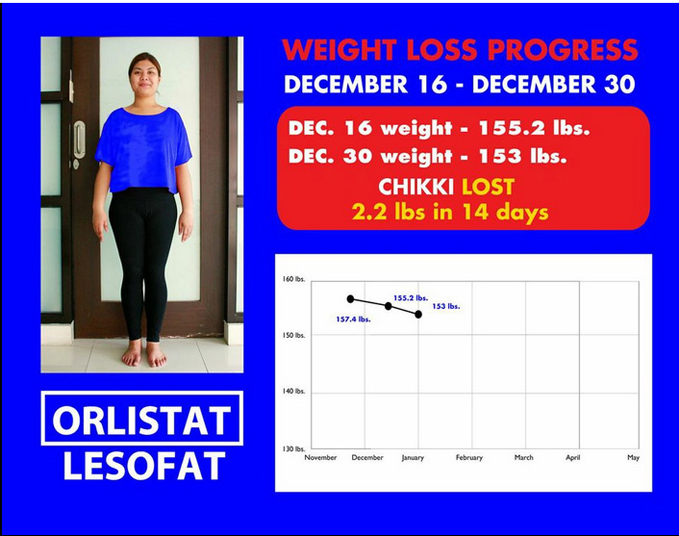 LESOFAT is significantly more affordable in terms of daily treatment cost, which offers savings and better patient compliance towards successful weight loss. LESOFAT is available in 60 and 120mg capsules, at all Mercury Drug, Watsons, South Star Drug and leading drug stores nationwide. Mel Callo knows there’s a happy place out there for everyone, but she has not found it. So she finds solace, coherence, community, and meaning in K-Pop. Not understanding a word in Korean (except through Google translate), she loves watching the jingling dancing talented singing groups. Mel has a wonderful voice, she loves to eat, and she loves to eat some more. She currently works in the digital advertising industry.